Hello October. Are you REALLY already here? Is it just me or is this year flying by way too fast? Since I have no control over time I might as well enjoy the fact that it is already October and start getting ready for Halloween. Come back and leave a comment by Tuesday October 14 about your favorite product from her store. One comment will be randomly selected and announced on that date. I like the cute and happy foods buttons! Oh, I'm so glad you posted this! I found the best Harry Potter buttons, that will be perfect for my daughter's Harry Potter birthday party next month! She is a Potter fanatic, lol! Oh, and I subscribe to your blog on my google homepage and I just became a follower, too! 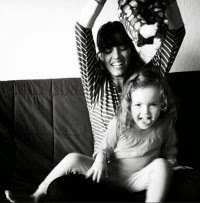 I'll be posting about your contest on my blog today, because those buttons are just too darn cute! 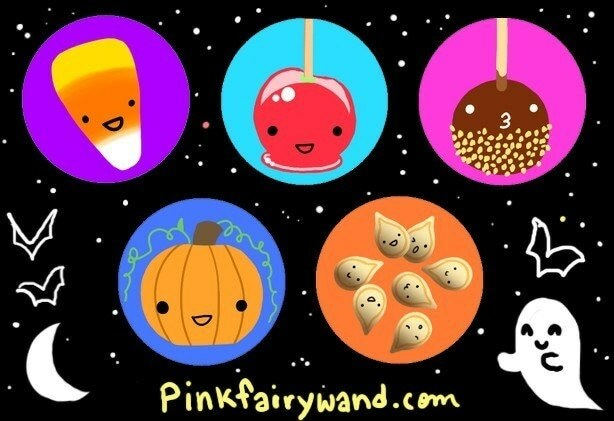 My faves are the Cute and Happy Food Buttons...so fun! got to go with the bento lunch buttons too, because that is seriously what I would eat! Very stylish and would be a great accessory for all those aprons! 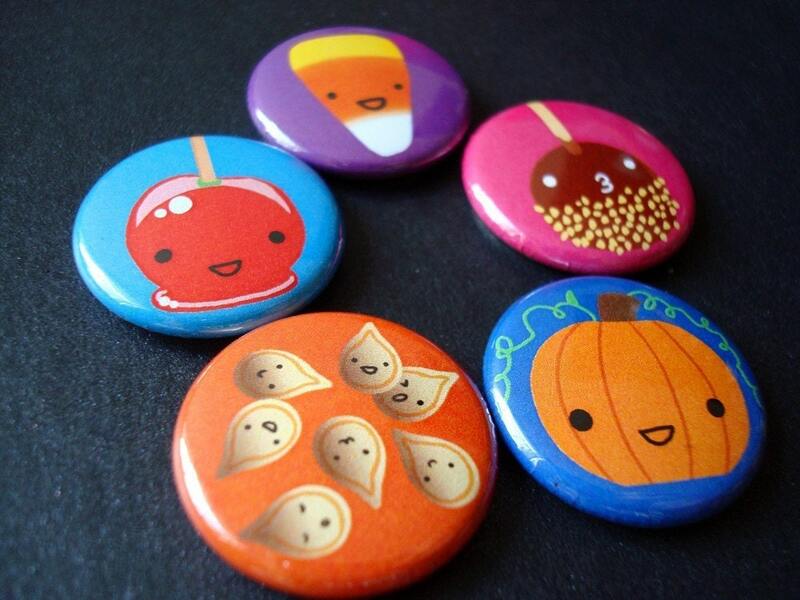 My daughter would LOVE the Harry Potter 1inch Button Set and I really like the Cute and Happy Food Buttons. Neat buttons. My favorite is the Harry Potter ones. Very cute and original. Thanks for the great giveaway! Yay for bento lunch buttons! I love the lunch buttons! You have such cute stuff!! They're all really cute, but I love the glitter buttons best! Bento lunch buttons are my favorite. I Love them all, but the glitter buttons are my favorite!! Great buttons! My favorite are the Bento Lunch Buttons. I like Glitter Buttons of Glitterness. I like the Dr. Horrible Button Set of Horribleness, those are funny and cute. Dr Horrible buttons!!!! I've died & gone to a horrible heaven!!!! I love the pootcat buttons. My cat looks just like that most of the time, disturbing hey?! theses buttons are all cute and would be cute at work. Thank you for having this! I really like the Dr. Horrible Button Set of Horribleness. thank you! I like the glitter buttons. The Halloween buttons are very cute! I like the Glitter Buttons of Glitterness. The Bento Lunch Buttons are my favorite! I like the glitter buttons!! I love the Pootcat Buttons and the Glitter Buttons! I love the Pootcat buttons! my favorite buttons were those of harry potter - my kids would love those - all of them were really awesome designs - great eye candy!!! bendo box buttons - my husband was born in taiwan and raised in japan and he misses bendo boxes! I love the Harry Potter 1inch Button Set. I like the Glitter Buttons of Glitterness!!! The Harry Potters are sweet! Oh definitely it has to be the PootCat buttons! I have 3 cats, and am a true "feline fanatic!" The Red ring of death button is hilarious! That's the reason I keep talking my fiance out of buying a 360. My favorite are the food buttons, especially the pancakes and the taco. I like the Halloween treats. Pootcat Buttons! Too cute. My kids would love them! Thanks for the contest! I love the Bento lunch buttons!